If you were one of the cool kids growing up, then your parents rocked a TV subscription service that included the Disney Channel, which automatically put a bevy of special programming that your basic and non-cable friends didn't have access to. They didn't know about that Suite Life. They couldn't relate to the perils that Hannah Montana and Lizzie McGuire endured, nor could they ever understand the tumultuous relationship between Ren and Louis in Even Stevens. 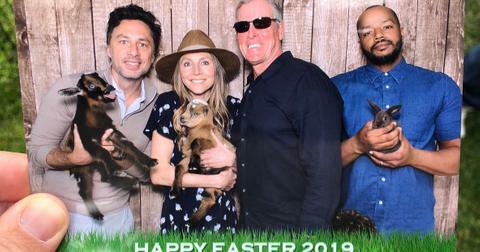 When you grow up with a TV show, you grow up with its stars, which can be a bit of a surreal experience. Actors receive a certain amount of worship in our society, and we tend to distance ourselves from them and not perceive them as humans. So seeing them age and appear differently in real life than the characters we watched on screen is a bit of a trip. 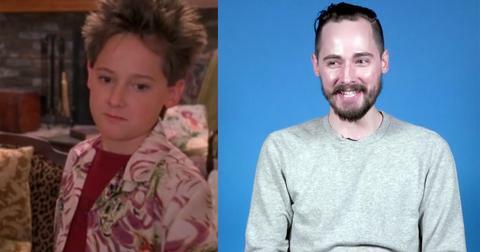 Which is exactly what seeing these then and now photos of popular Disney Channel stars is like seeing today. 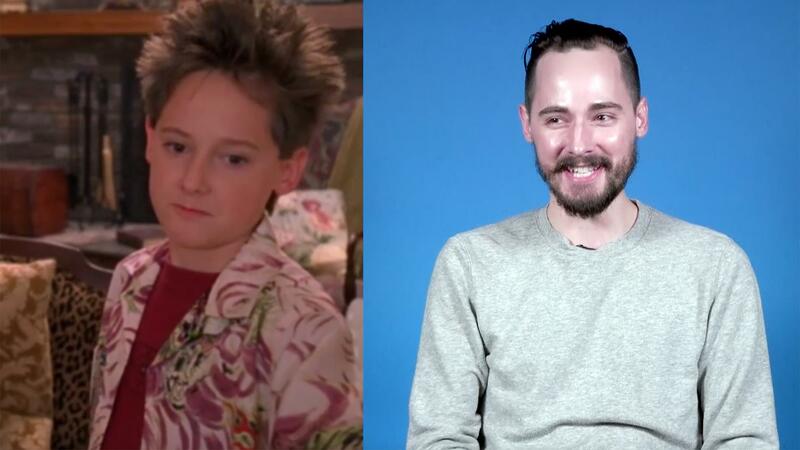 The "little brother" from Lizzie McGuire looks like he can tell you all about the benefits of blonde roast over dark and why he'll never ride a bike that isn't a fixed gear. He got a degree in screenwriting and has a pretty great career as a photographer. A lot of his clients include former co-stars. 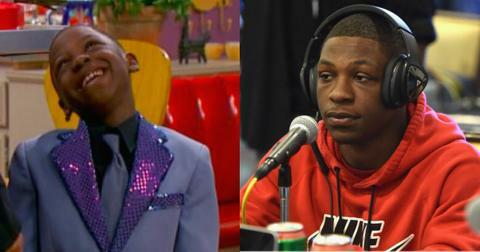 AKA Stanley from That's so Raven, Bobb'e still has the same charming smile and is steadily working in film and TV. He was on Elementary and House of Payne, and will be in the upcoming Roads to Daisies and Dandelions. On top of all his on-screen work, he's got a rap career as well. She probably doesn't need much of an introduction, but it's easy to forget just how much work Demi did for Disney before becoming a pop mega sensation. 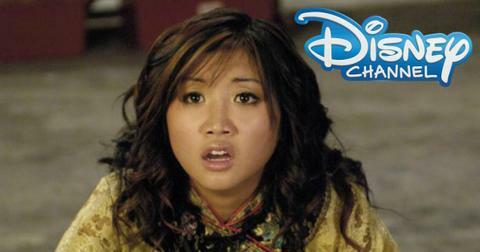 Camp Rock 1 & 2, Princess Protection Program, and Sunny with a Chance were all De,o joints. 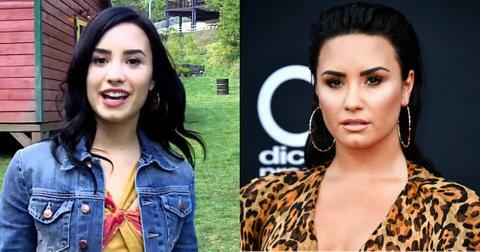 In fact, she auditioned for Camp Rock and Sunny on the same day and nailed the lead in both programs. Not bad. 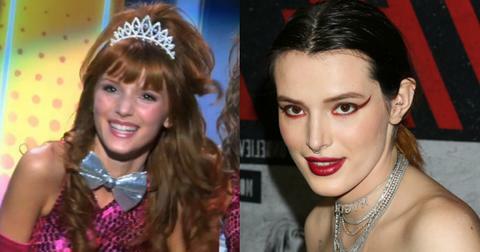 The Shake it Up star has released her own book, Autumn Falls, and has an IMDb page filled with credits. She's set to appear on the upcoming series Paradise City on top of all the other work she's added to her resume since her departure from the mouse. The That's so Raven and Wizards of Waverly Place star was recently in the news for forgetting he brought a loaded gun into an airport. 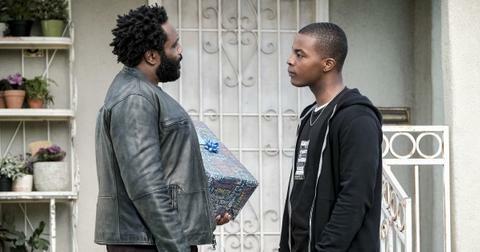 He had a permit to carry, but his arrest led to a great conversation on race. When he's not the source of sociopolitical discourse, David is gearing up to play a young Ronald Reagan. He also had a starring role in Paul Blart: Mall Cop 2. 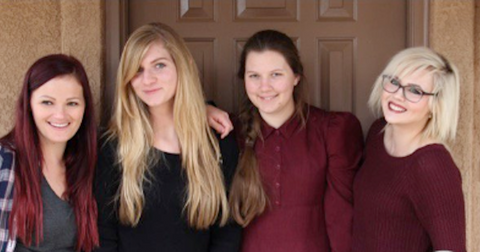 Debby actually set a record for being the youngest director of a Disney Channel show ever when she directed four episodes of her program, Jessie. You may recall seeing her as the lead for the controversial Netflix show, Insatiable. 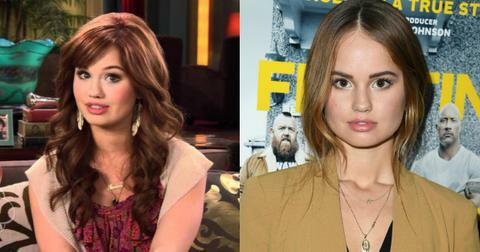 Debby's come a long way from her role on The Suite Life on Deck. 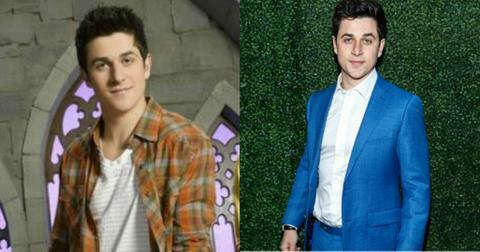 The lovable kid brother from Wizards of Waverly Place recently lent his voice to The Emoji Movie and got OG fans swooning when he shared a photo of him and his TV brother, David Henrie, having a little reunion, on Instagram. 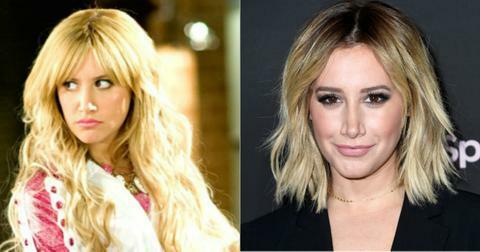 High School Musical fans will remember first seeing Ashley on The Suite Life of Zack and Cody in 2005 before she was on the hit program. Tisdale is now a YouTube celebrity and is promoting her cosmetics line, Illuminate, these days. Come on, I just had to put this one in here. We all know what they're up to. They were a band. 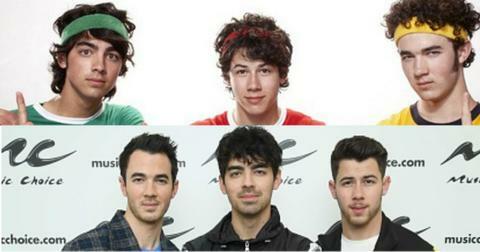 They went their separate ways. Nick married Priyanka Chopra. Joe is dating Sansa Stark and has a successful side band, DNCE. Kevin married Danielle Deleasa and has two children. Now the band's back together again and everyone's happy. Jersey represent. Lizzie McGuire and Cadet Kelly made Hillary a star and she even got her own Lizzie McGuire movie. She then transitioned to a music career and is the star of the very popular and long-running series, Younger. 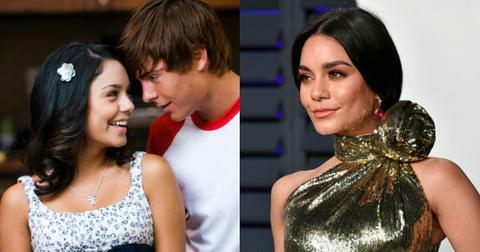 The High School musical star hit her film career shortly after gaining notoriety on the show. She had roles in the laughably bad Beastly and the audience-dividing Spring Breakers. She received a lot of praise for her work on Rent: Live and Gimme Shelter as well. She's currently set to star in Bad Boys for Life starring Will Smith and Martin Lawrence. 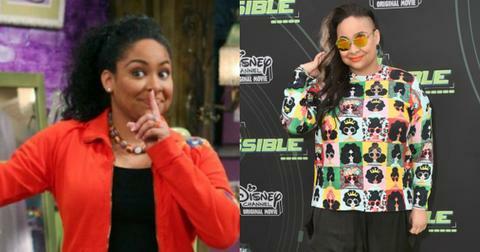 That's So Raven was a smash-hit for the Disney Channel since it debuted in 2002. Raven's been at the top of the showbiz game for most of her life. She was on The Cosby Show since she was four years old, so she knows her way around a sitcom set. Outside of the Disney Channel, Raven's landed Broadway runs in Sister Act, had a recurring role on Black-ish, and was one of the panelists on The View. She's also set to appear in a That's So Raven reboot called Raven's Home, where Raven is a grown-up trying to raise her kids in Chicago. 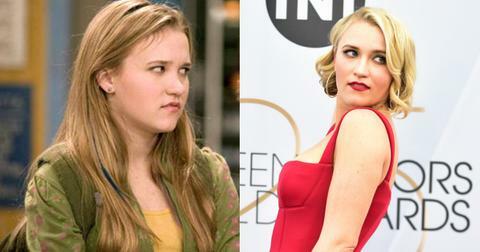 The Hannah Montana star played Miley Cyrus' best friend, Lilly Truscott. She then launched a music career and between 2014-2018, she was on the TV show Young and Hungry. She also had a long-running gig voice-acting for Family Guy between 2012-2017. 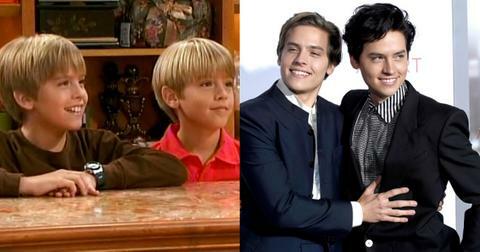 The Sprouse's played Adam Sandler's adorable son in Big Daddy, but became household names when they starred in The Suite Life of Zack and Cody. 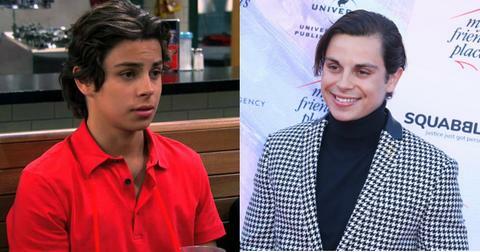 The show was so popular, they even got a spin-off show, The Suite Life on Deck, and got a Suite Life Movie as well. They put their acting careers on hold for a while so they could attend NYU and do the whole college thing, then returned to show business in 2017. Cole stars in Riverdale as Jughead Jones and is dating his co-star, Lili Reinhart. Dylan starred in the 2017 thriller Dismissed and has a bunch of projects currently in production. Dylan's also dating "plus-sized" Victoria's Secret model Barbara Palvin. Song starred in The Suite life of Zack and Cody and Stuck in the Suburbs and had recurring roles in other TV shows like New Girl, Miles from Tomorrowland, Pure Genius, and Station 19. Her next TV show, Dollface, is currently in pre-production and she was in the comedy Changeland with her boyfriend Macauley Culkin.